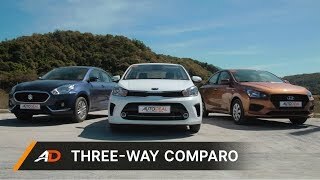 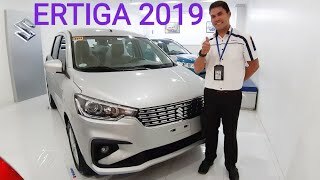 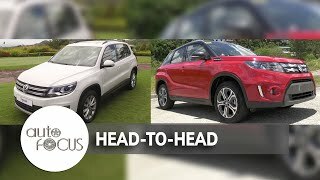 For the past several years Suzuki Philippines have been registering impressive growth figures in the local auto industry by consistently bringing in an array of models in specific categories that came out as market winners. 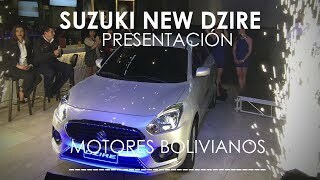 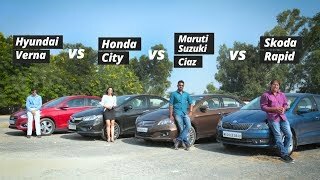 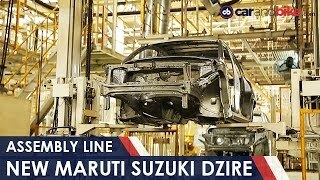 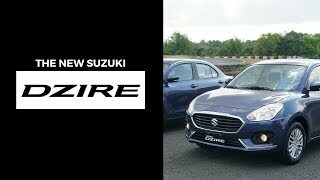 Recently during this year’s staging of the MIAS or the Manila International Auto Show Suzuki had a successful public debut of the all-new DZIRE, which created quite a stir among sub compact sedan enthusiasts. 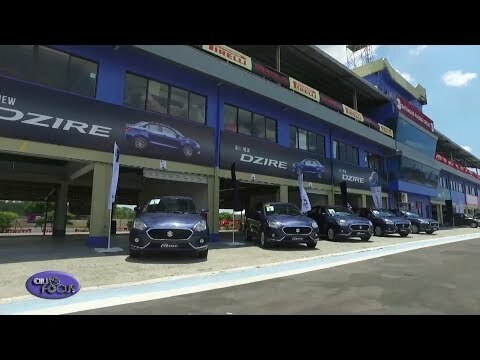 To further expose their new market offering Shuzo Hoshikura, the dynamic Vice President and General Manager for Automobile of Suzuki Philippines invited the motoring media to the Batangas Racing Circuit for a first-hand driving experience to highlight its aesthetical and technological features in its famed 3.7 kilometer racing track. 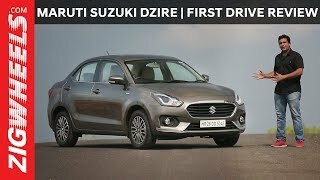 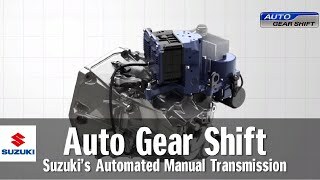 The all-new Suzuki DZIRE boasts of its latest technology offering, the AGS or Auto Gear Shift, which is described as a clutch-less manual transmission. 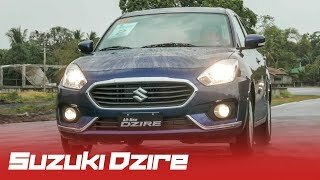 The all-new Suzuki DZIRE is expected to hit the local market by the end of the month, although test drives can be arranged in their dealerships located nationwide. 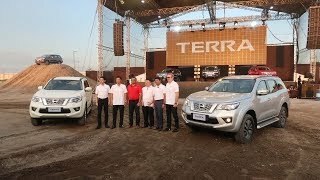 It is also expected as one of the major displays of Suzuki Philippines in the up coming Auto Focus Pre Christmas Multi Brand test Drive Festival slated this November at the Concert grounds of the Mall of Asia. 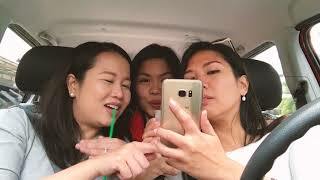 Okay naman ba sya sa uphill? 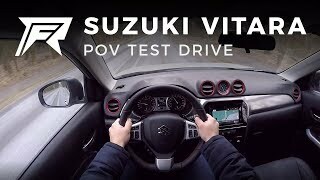 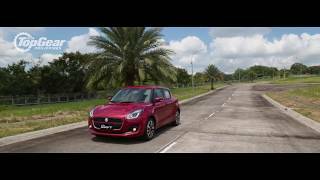 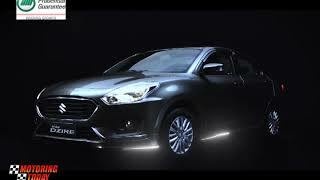 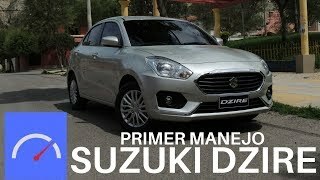 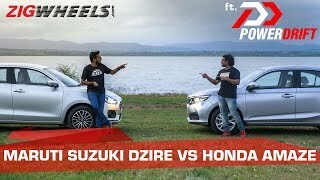 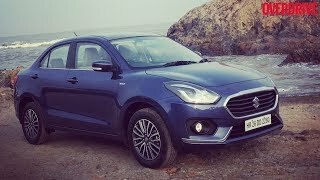 Motoring Today | SHOWCASE II Suzuki Dzire.